#offbeat things to do in Goa, India. If there is one unique thing in India it is land of Yoga. Yoga is ancient form of exercise of the body and mind. If one does yoga for physical,spiritual, peaceful pursuits, it brings about balance in one's life. Goa has many yoga retreats to offer. I would like to recommend one place where my friends have experienced health benefits. Banyan Tree Yoga: one can stay at this place, practice yoga, get body massages and eat home made fresh food, and stay in sustainable huts. who doesn't like good fresh food??? i am believer the way to a peaceful meaningful life is through good fresh food. And Goa,India has some of the best food places to offer. Goa cuisine has Hindu origin, with Portuguese influence on their cuisine. The seafood, rice being the staple diet of the locals. Popular dishes to have their include goan fish curry, goan prawn curry, crab xec xec, chicken/fish xacuti. Popular breads include soft and chewy pao, Goan Poyi. Popular sweet dish Bibinca :layered cake. Here are some of the restaurants which is a must visit list in Goa. Fat Fish restaurant, Baga, Goa: Lots of sea food options do try the amazing sea food local preparations, rice dishes. Baba Au Rhum cafe ,Anjuna, Goa: A lovely cafe in quaint place with music. If your are big Breakfast person. This place is a must visit with lovely scrumptious flaky croissants, tea/coffees, milkshakes, juices,egg dishes. One can try amazing vegan options, soups, salads, pizza, burgers for lunch/dinner options. Thalassa reataurant ,Vagator,Goa: it offers Greek, Mediterranean cuisine. The food taste authentic with great view of the beach. Please book your reservation in advance for perfect while dining at this place. It tends to get very crowded if you come late. So book in advance to assure your enjoyment. Antares restaurant , Vagator , Goa: This restaurant is co founded by Celebrity Chef Sarah Todd, Australia. The restaurant menu theme is Australian influence with hint of Asian cuisine. If you like barbecue food with live music near beach this is the place to experince. One can do tour of the beautiful Dudhsagar falls, located 60 kms from Panaji,Goa. One of the tallest waterfalls in India, located on the border of Goa and Karnataka State. Walking tour of the amazing Fort Aguada, Light house in Goa.The fort was built by the Portuguese rulers. Old Goa: walking tour of the beautiful churches, the main church being Bascilica of Bom Jesus UNESCO world Heritage site. I always imagined what would it be like to have Hotel Room View of Mt Kanchenjunga? right. Well it was truly mesmerizing visit. Sikkim a north eastern state in India. Which is strategically situated sharing borders with China, Nepal, Bhutan and India. 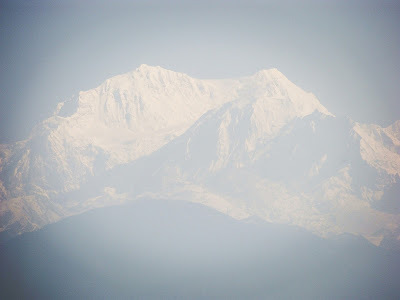 It host the largest peak in India Mt Kanchenjunga. 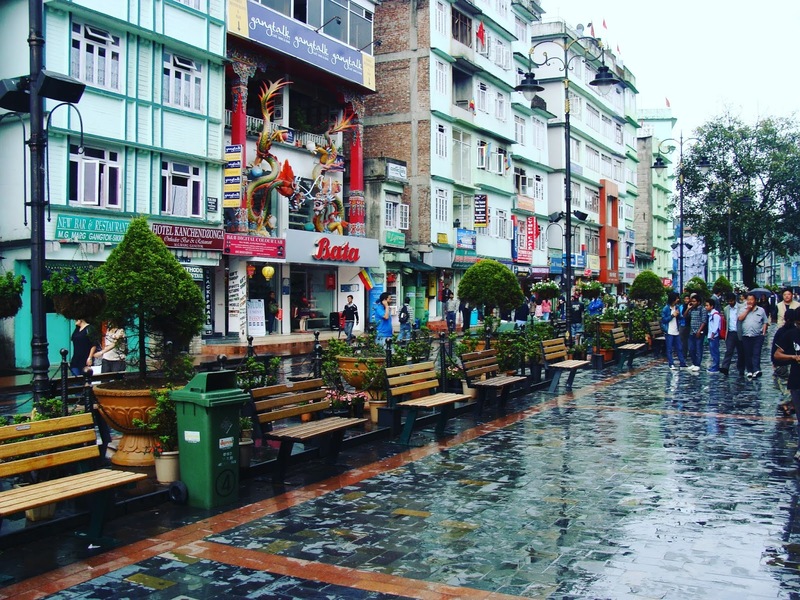 The capital of Sikkim is Gangtok. One can be spell bound by the rich flora, fauna found in this region. Organic farming is done in this region.It has one of most famous monastery in the world namely the Rumtek Monastery. 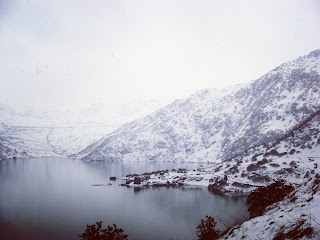 It is situated near Gangtok. Tibetan Buddhism is preached here. 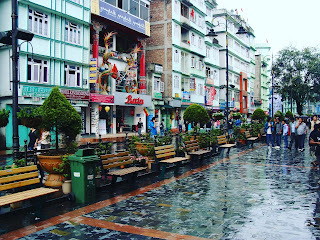 The famous shopping district is Mall road, in Gangtok. One can shop Tibetan jewelry, traditional costume, called Bokhu. Also present are many restaurants, bakeries, selling many local and global delicacies. Local tour operators are present who can give more insight into sight seeing of Sikkim. We did a helicopter ride to see the aerial view of Sikkim. It was majestic and value for money. Pelling town located to the west region of Sikkim. It is from Pelling town one can see the Majestic Himalayan range and of course Mt Kanchejunga. One can stay at Norbugang Hotel to see Mt Kanchunjunga or any other hotel located near by. Waterfalls, organic dairy farm, can be visited. 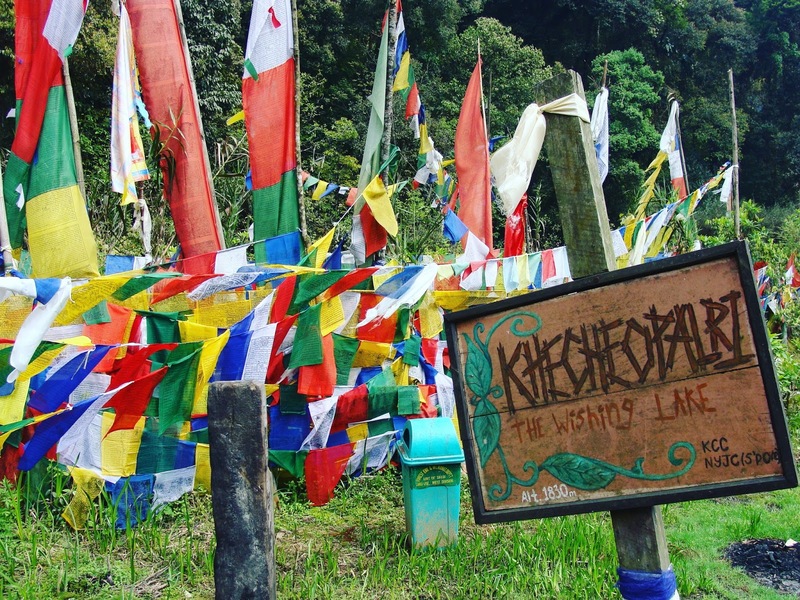 The Kecheopalri lake known as Wishing Lake, is sacred lake in Buddhist religion. It is part of Demazong valley. One can wish here for ones wish to be fulfilled. 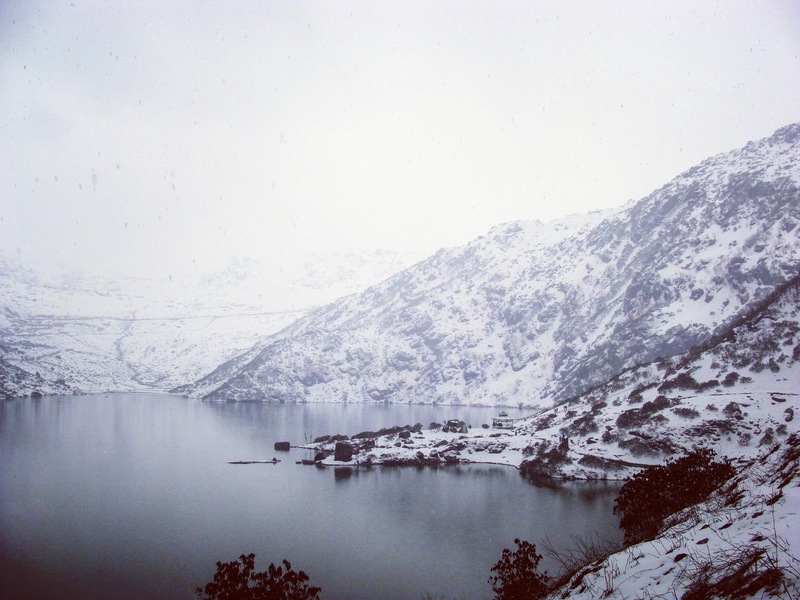 Lake Tsongo also known as chengu lake is a glacial lake located at altitude of 3753 mtrs . It can be reached by travelling via road through Pelling. It is covered with snow clad mountains majority time of the year. The lake freezes in winter season. It is also a sacred lake in Buddhist religion. It is sacred yet magnificent feeling when been here. Book recommendation: information on history,customs and culture of Sikkim.